Welcome the Greenbrier Half Marathon to #RunChat! Have you missed having a giveaway as part of a #RunChat?!? We’re excited that this week’s chat - 10 p.m. ET Sunday, March 17 - welcomes our partners with Resort Races to show off their amazing Greenbrier Half Marathon in West Virginia, complete with a discount code and a race entry up for grabs! Anyone can get $10 off any race distance (half, 10k and 5k) with code GBRUNCHAT10 when registering. And one lucky person will win a race entry this week! To enter to win, simply tweet why you’d like to run this race, tagging @ResortRaces, using the #GreenbrierHalf and #RunChat tags, and including a link to this blog. Entries are due by 9:55 p.m. ET Sunday, March 17 and you must answer at least one question during the chat to be fully eligible. Winners will be announced Monday afternoon (not at the end of the chat). Winners are responsible for their own travel expenses to/from/during race weekend. This week’s #RunChat - 10 p.m. ET Sunday, Jan. 20 - welcomes back our newest sponsor with the 2019 Humana Kentucky Derby Festival mini and Marathon! 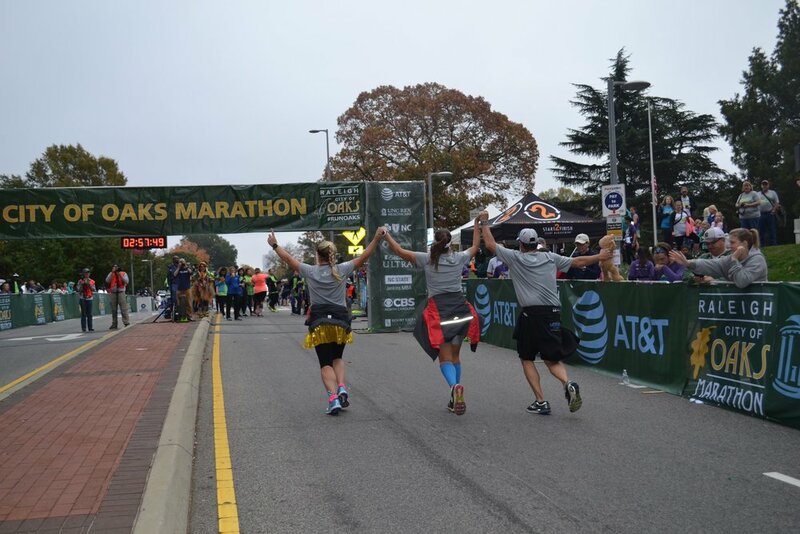 This race takes place on Saturday, April 27 in Louisville, Kentucky, and will take runners through historic Churchill Downs, past the Muhammad Ali Center, alongside the world’s largest baseball bat at the Louisville Slugger Museum and more. If you missed out on our chat last week, you’ll get another chance to ask them questions directly about their race, as well as catching a few surprises from them along the way. 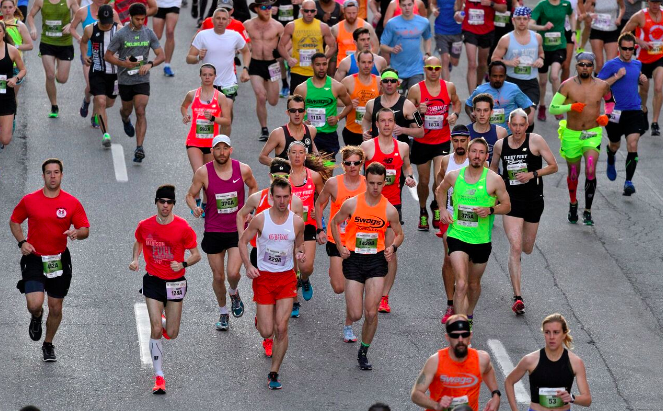 Want to run in one of the nation’s flattest Boston-qualifying marathon? CLICK HERE to register. Use promo code CHAT2019 to receive $5 off registration. Officially 100 days out & 50% full for the @Humana #DerbyFestivalmini & #DerbyFestivalMarathon! Welcome the Kentucky Derby Festival to #RunChat! This week’s #RunChat - 8 p.m. 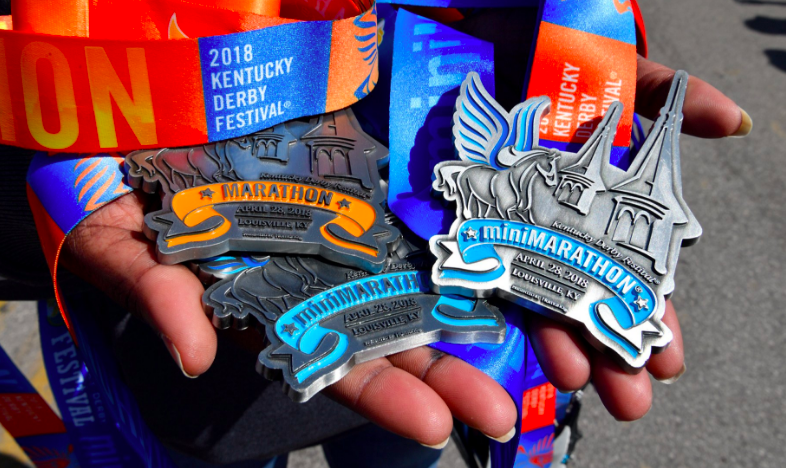 ET Sunday, Jan. 13 - welcomes a new sponsor with the 2019 Humana Kentucky Derby Festival mini and Marathon! This week’s #RunChat - 10 p.m. ET Sunday, Dec. 2 - features a chance for you to win an entry to the Myrtle Beach Marathon! The flat course, which usually features ideal running weather, is March 2, 2019! To enter to win, simply retweet the tweet below by 9:55 p.m. ET Sunday AND answer at least one question during the chat. One winner will be selected at random and announced in the final few minutes of the chat. Winner can choose between the marathon, half marathon or 5k. You’re responsible for all other expenses. If you missed out on Thanksgiving’s giveaway with #RunChat and Wegrynd, have no fear - there’s a chance to win a shirt at Sunday’s #RunChat at 8 p.m. ET Nov. 25. 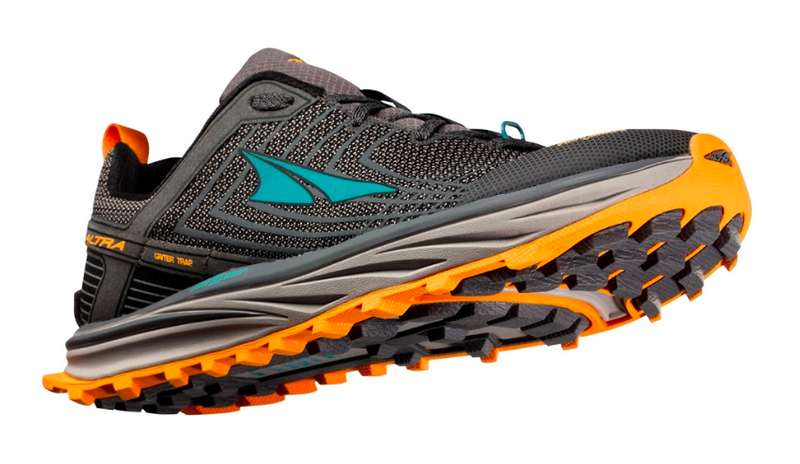 One winner will be selected at random and announced in the final few minutes of #RunChat. Also, be sure to check out Wegrynd’s holiday sale - Black Friday through Cyber Monday, buy any Wegrynd running shirt and get a second one for half off. CLICK HERE to check out their lineup and get your shopping on. As part of the next couple of weeks, we’re going to have a giveaway and an awesome discount on the open-ear headphones AfterShokz. To enter to win a pair, simply tweet the below tweet by 9:45 p.m. ET Sunday, Oct. 21 AND answer at least one question during the chat, which kicks off at 10 p.m. ET Sunday. Your tweet can vary from above but it MUST include a tag to @AfterShokz, the #RunChat tag and a link to this post. One person will be chosen at random and announced in the final five minutes of #RunChat. Retweets and favoriting of tweets do not increase your chances of winning. We’ve also added a second way to enter to win Trekz Air - simply retweet the tweet below by 9:45 p.m. ET Sunday, Oct. 21 and answer at least one question during the chat and you’re entered. One person from this method will be chosen at random and announced toward the end of #RunChat. Also this week, you can grab $50 off AfterShokz wireless bundles! CLICK HERE to check out what’s available! 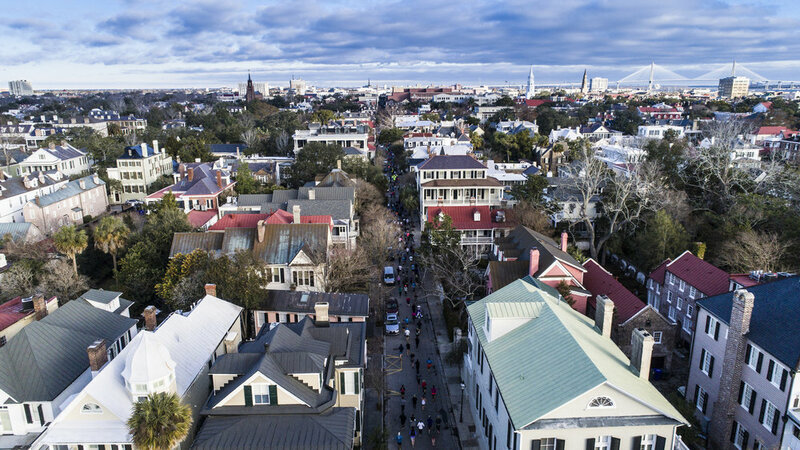 Start your 2019 in Charleston, SC! This week’s #RunChat - 8 p.m. ET Sunday, Sept. 23 - welcomes the 02 Fitness Charleston Marathon to #RunChat! 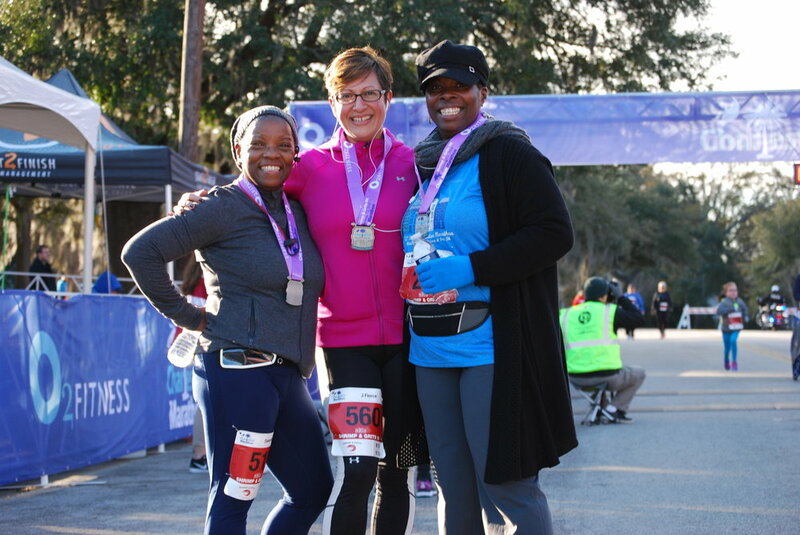 The race on Jan. 12, 2019, features a new course that will take you through sites such as The Citadel, iconic King Street and Hampton Park in the gorgeous South Carolina city. As part of Sunday’s #RunChat, we have a chance for you to win an entry! To enter, simply retweet the tweet below by 7:55 p.m. ET AND answer at least one question during the #RunChat hour. One winner will be selected at random and announced in the final 5 minutes of #RunChat. Winners can opt for the half marathon option if that’s your preference. Everyone can enjoy 10% off with the code ChatCHS when you sign up HERE. Run a Race 13.1 event this fall! The race series features races across much of the southeast U.S, including several that YOU could be running this fall. As the calendar flips to June, we're just a few days away from Global Running Day on June 6! And to help celebrate your love of running, we have an awesome #RunChat in store for 10 p.m. Sunday, June 3 as we welcome back JackRabbit as a sponsor! JackRabbit, which first joined the #RunChat community in December, is also providing some great prizes as we revamp #RunChatHunt this week. Click here to check that out. We have an amazing prize up for grabs this week - a $75 gift card to shop online at JackRabbit.com! To enter to win, tell us what makes you #RunHappy by simply sharing the tweet below (filling in the blank of course) by 9 p.m. ET Sunday, June 3 AND answering at least one question during the chat. 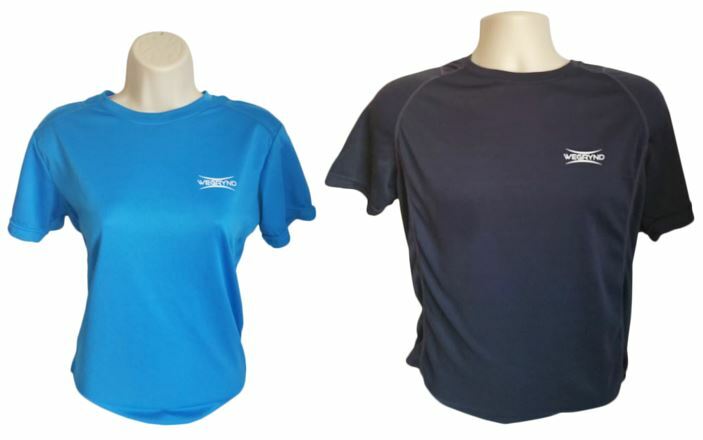 One winner will be selected at random and announced in the final five minutes of #RunChat. Your tweet can vary from above, but you must tag @jackrabbit, link to this post and use the #RunChat tag. Also, as part of this week's #RunChat, everyone can get 15% off your purchase at JackRabbit.com with code RUNCHAT15. JackRabbit gets you ready for spring! We're so excited to welcome JackRabbit back to this week's #RunChat, which kicks off at 8 p.m. ET Sunday, April 8. JackRabbit, which first joined the #RunChat community in December, is a fitness retailer brand that offers products and experiences with running at the core, as well as other products related to recovery, yoga, cross training, cycling, swimming and more. This month, JackRabbit is focused on ways to ramp-up your spring training routine with recovery, hydration, nutrition and fitness tracking accessories to better enhance your run. You can check out JackRabbit online or at one of dozens of stores across the U.S.
As part of this week's #RunChat, you can get 15% off your purchase at JackRabbit.com with code RUNCHAT15. To enter to win this prize pack, retweet the tweet below by 7:55 p.m. ET Sunday, April 8 AND answer at least one question during the chat. One winner will be selected at random and announced in the final 5 minutes of #RunChat.